Albanian Police Commissioner, Ardi Veliu yesterday received in a meeting the Dutch Minister for Migration, Mark Harbers. The meeting focused on the cooperation between the two countries in tackling asylum seekers and also on stepping up the fight against criminal gangs who are involved in human trafficking. Harbers said that more effective ways need to be found in order to generate more positive results. During this meeting, the two officials agreed that there needs to be exchange of information in real time not only through official channels of communication, but also by setting up joint investigation teams. The two officials also proposed the creation of a Task Force which would investigate, identify and reprehend individuals who are involved in human trafficking. The Netherlands is being used by emigrants as an illegal transit country on their way to the UK. 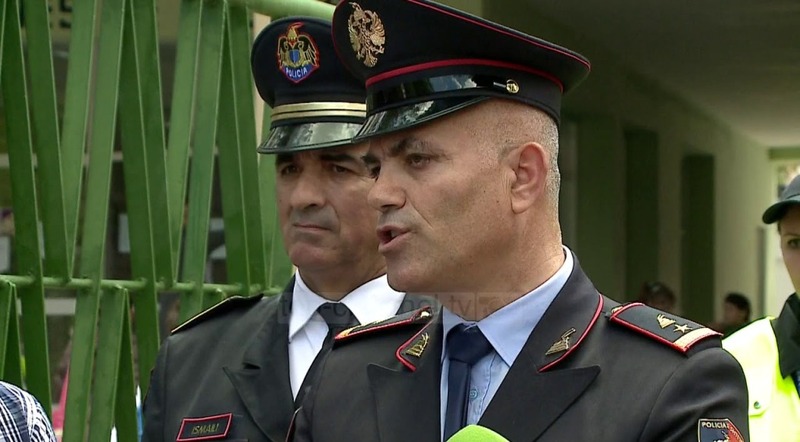 Commenting on the issue of borders, a senior police official of this country called on Albanian nationals not to seek asylum and not to fall victims of human traffickers. Marti Mesershmidt said that there’s very little chance to travel from The Netherlands to the UK illegally and that people often risk their lives by using extreme means of illegal transportation.